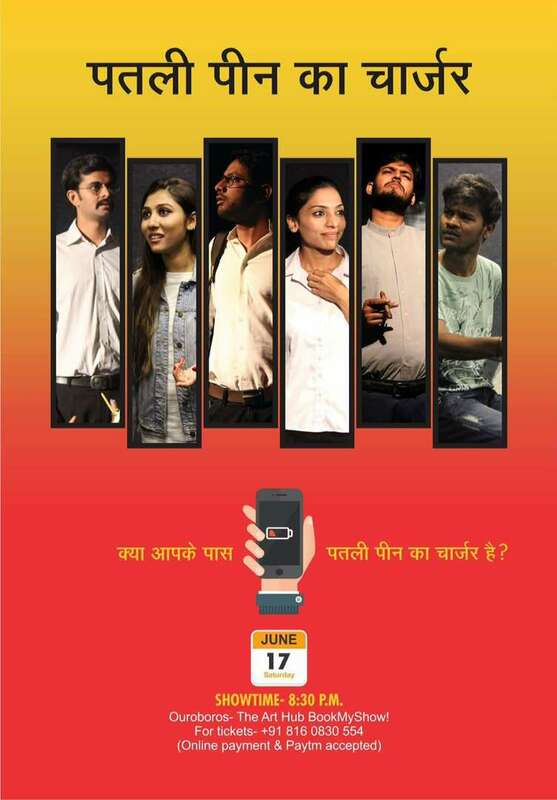 Synopsis- It is a Hindi adaptation of Harold Pinter’s ‘Revue Sketches’, from the book ‘Contemporary One Acts Plays’. It is a light-hearted theatrical entertainment. Team- Malhar Jani, Jaydeep Prajapati, Deval soni, Ankit Gajera, Nisarg Chauhan, Malav Trivedi, Sonali Biswa, Mit Trivedi.